Booking and transaction fees may apply. Motown celebrated its 60th anniversary in January 2019, this anniversary year coincides with the major UK tour of Motown The Musical which has today announced a further tour date at Sunderland Empire, 15-26 October 2019. The London production is currently playing at The Shaftesbury Theatre and is booking until 20 April 2019. 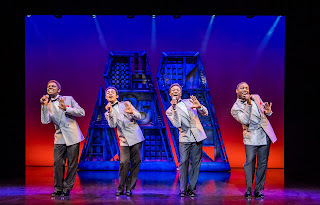 With music and lyrics from the Motown catalogue and book by Motown founder Berry Gordy, Charles Randolph-Wright’s production features a live orchestra playing 50 Motown tracks including Ain’t No Mountain High Enough, I’ll Be There, Dancing In The Street, Stop! In The Name Of Love, My Girl, I Heard It through the Grapevine and tells the story behind the classic hits. Berry Gordy founded the Motown label in 1959 and the production tells the story of how with just $800 borrowed from his family he went from a featherweight boxer to heavyweight music mogul, discovering and launching the careers of Diana Ross, Michael Jackson, Stevie Wonder, Smokey Robinson, Marvin Gaye and many more. 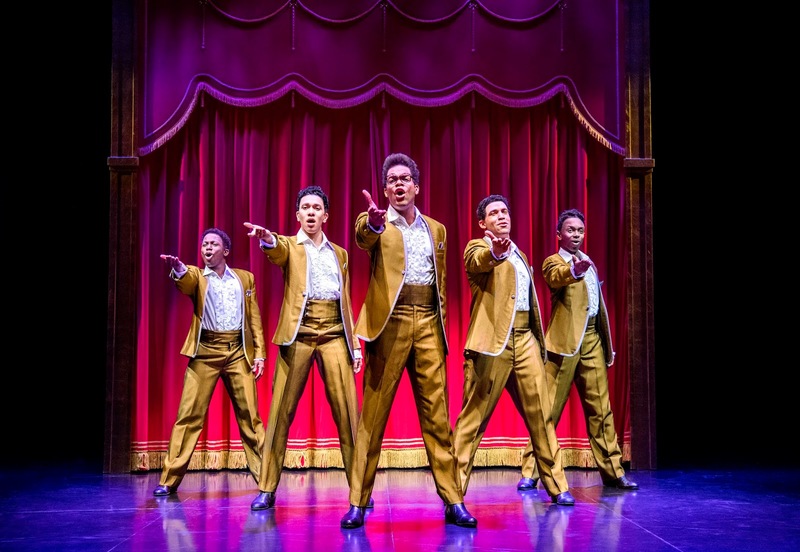 Motown the Musical uncovers the true story of the legendary record label that changed music history and created the soundtrack of a generation. Charles Randolph-Wright said of the anniversary ‘When Motown started in 1959, many cities had solo singers, a girl group, a guy group, and a kids group, but as Smokey Robinson often says, "The difference is that Detroit had Berry Gordy". 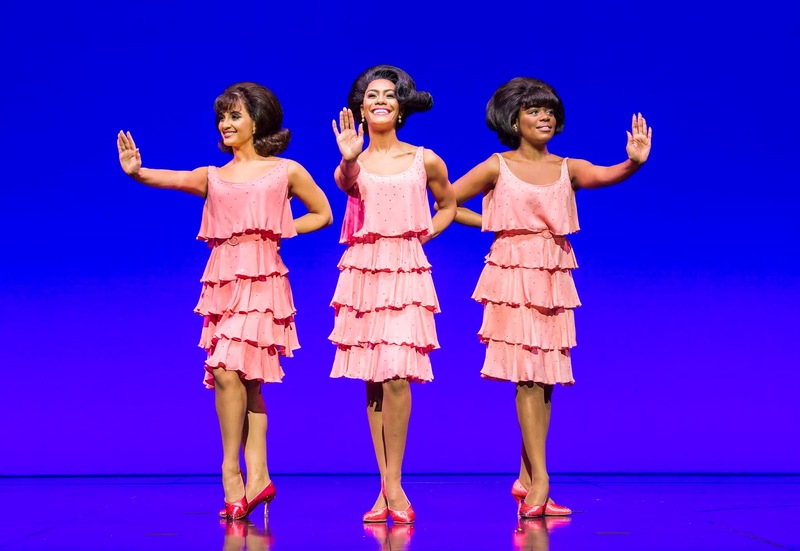 As we have seen every night with audiences at Motown the Musical, they still love this music 60 years on. I love that the show appeals to every age - each audience member finds some aspect of this show that resonates with them. The show is infectious, and the UK truly knows and loves this music. It’s in the UK DNA. Motown continues to be more than a record label and a show, it’s a movement, and I am thrilled that this movement is traveling all over’. 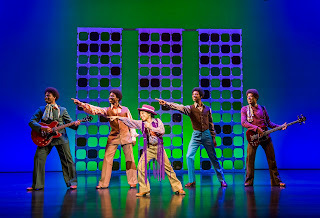 Motown The Musical. The Jackson Five. The ensemble includes, Dayo Adeoye, Scott Armstrong, Simeon Beckett, Natalia Brown, Ethan Davis, Andrew Dillon, Akeem Ellis-Hyman, Christopher Gopaul, Daniel Haswell, Olivia Hibbert, Karis Jack, Michael Jeremiah, Amana Jones, Abz Kareem, Kane Matthews, DeeArna McClean, Matt Mills, Cordell Mosteller, Nicole Nyarambi, Spencer O’Brien, Perry O’Dea, Alex Okoampa, Reece Richards and Emma Robotham-Hunt. 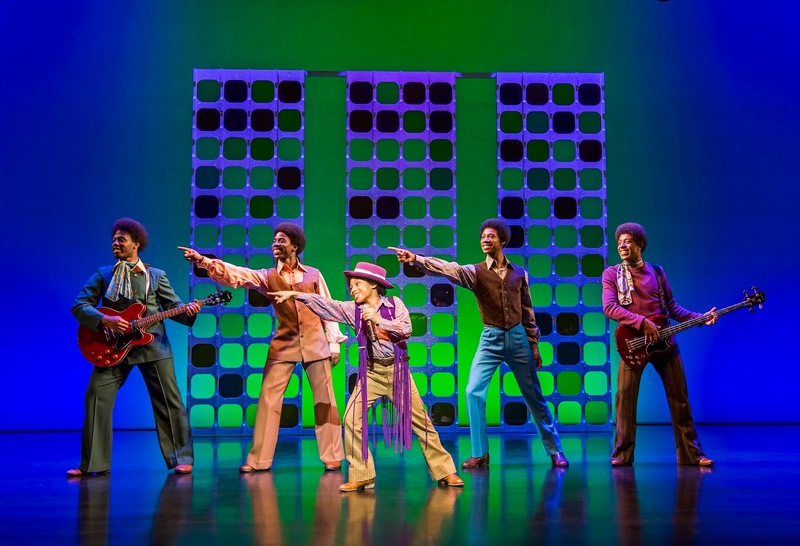 Motown The Musical has music supervision, orchestrations and arrangements by Ethan Popp, co-orchestrations and additional arrangements by Bryan Cook, dance arrangements by Zane Mark. Choreography is by Patricia Wilcox and Warren Adams, scenic design by David Korins, costumes by Emilio Sosa, lighting design by Natasha Katz, sound design by Peter Hylenski, video by Daniel Brodie and Wig design by Charles Lapointe. “Motown the Musical” is produced in the UK by Kevin McCollum, Doug Morris, Adam Spiegel and Berry Gordy. The North East Theatre Guide does not charge for previews or reviews. By using our affiliate links, you will help us to recover the costs of publishing the North East Theatre Guide. 991.com (991) are the world's biggest online stores for new, rare, collectable CDs, vinyl records, music DVDs, clothing, limited editions, imports and music memorabilia from the around the world. With nearly thirty years experience we are the acknowledged world experts in rare records, CDs and music memorabilia. Over 500,000 items available we have something for all music lovers, from the latest release at £4.99 to a five figure piece of musical history.